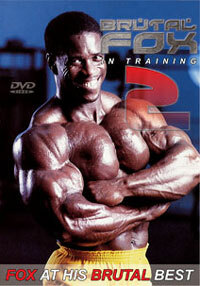 Believe to Achieve - John Hodgson's training DVD. 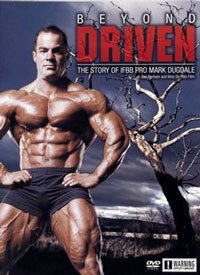 "A journey into the world of bodybuilding with British IFBB Pro - John Hodgson". *John takes you through his entire workouts. Instead of the camera just showing you John training, John explains in detail what, why and how he trains, giving his opinions and tips along the way. 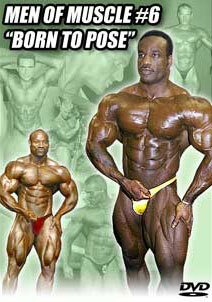 He also shares his views on nutrition and supplementation along with other useful tips for successful bodybuilding. *An interview with Britain's leading bodybuilding promoter Kerry Kayes who has known and helped John throughout his entire bodybuilding career. *6 times Mr Olympia Dorian Yates gives his personal opinion on John as a bodybuilder. *John's contest posing at an English GP. 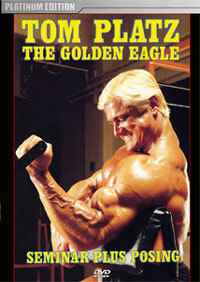 The DVD concludes with John's guest posing back home in the UK in full energetic form, one week after his pro show appearance in New York. 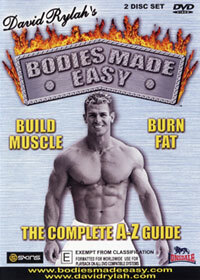 DVD produced by Eric Guy.